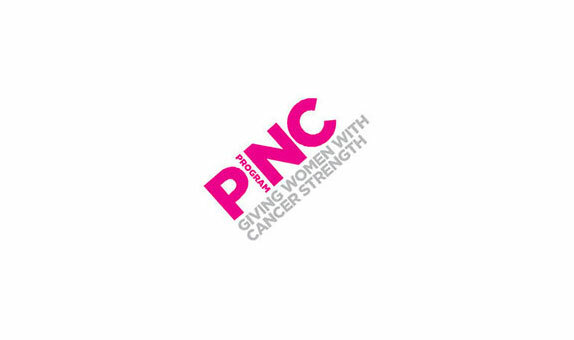 The Pinc Program is a physiotherapy based rehabilitation programme dedicated to helping women who have been diagnosed with cancer and have undergone treatment, whether it be surgery, chemotherapy, radiotherapy or a combination of the above. It is now well recognised that a modified exercise program improves survival rates from cancer as well as improving physical and psychological functioning. There are numerous credible clinical studies with evidence to support this. 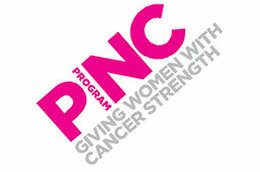 The Pinc program consists of 10 one-on-one sessions designed and delivered to meet the needs of the individual client. The program is designed to restore physical strength, improve body confidence and incorporate exercise into the client’s lifestyle. 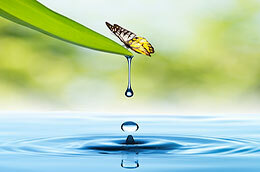 The program is flexible to accommodate the different phases of cancer treatment and recovery. 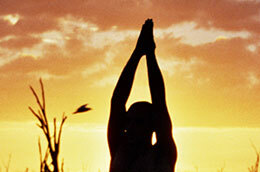 A combination of modalities such as manual therapy and massage to restore balance to the musculoskeletal system, breathing techniques to promote relaxation and Clinical Pilates to increase core and general muscle strength. In addition the combination of these modalities will help to decrease the risk of cancer treatment side effects such as shoulder problems, scar tissue formation, weight gain, fatigue and lymphoedema. Each client will have an individually prescribed home exercise programme. 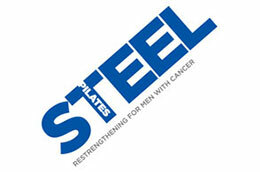 The Pinc Pilates Program was developed in New Zealand by Physiotherapist Lou James. 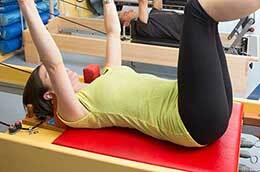 The Pinc Pilates Program is well recognised, supported and utilised in New Zealand. Debbie Summers has completed the Pinc Certification Course in New Zealand and is registered as a Certified Pinc Rehabilitation Physiotherapist and Pinc Program Provider. The majority of women entering the Pinc Programme will be eligible for five sessions through Medicare’s Enhanced Care Package. These five sessions will be bulk-billed. 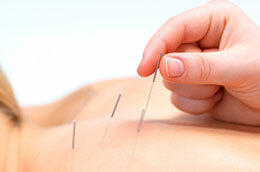 Health rebates are available from private health funds.